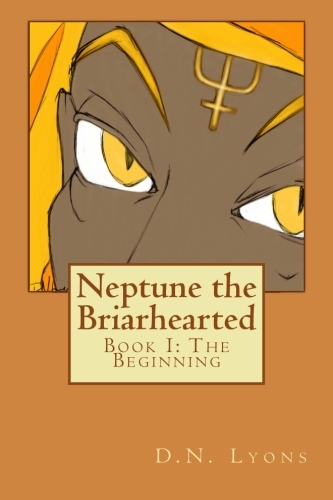 takes the reader back in time 6,000 years to the land of New Tuat. became immortal, when twin brothers were the best of friends and united as family. her duty, as was mine was elsewhere. then the accident happened. My world came to a complete halt at that point. young man I suppose that would be my naivety. to forgive myself… but you know, that’s something I can’t do. Not now, not ever. on destroying the human race. there was way too much information to merely insert as back story into another book. 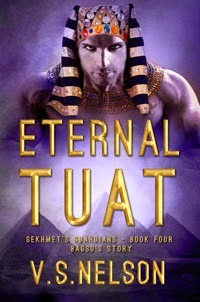 So Eternal Tuat – Bagsu’s story was born. day he will find peace and redemption. It’s not uncommon for me to laugh or share a few tears when writing. heroics like I would any fine gentleman and I wept like a baby at his personal loss. more are scheduled for 2014 beginning with Bagsu’s story, this spring. is the first of those two historicals. forward in time with Michael, the Guardian’s physician. Perhaps just a bit more regarding the series if you have no objections. more invested in the cast of characters if they read them in order . Lives Forever. It’s one of my favorite blogs and I consider it an honor to be here. herself to matching soul mates….Rebecca Carol and Robert Corvin missed their original chance to bond when Ares, God of War, took control of Robert’s career ten years ago. Their souls have naturally pulled them back together for a second chance at love, but… How far with the gods go to get their own way? Will divine influence create another perfect match or will it tear them apart forever? Well, Open House: Pool of Souls is my first published book…. past year or two that I’ve really pushed myself to take the leap into publication. I’m always in my email. after I got married I let it go for a while. I wish I hadn’t. I don’t have one particular muse. My characters are my muses. me he’s had conversations with some of my characters in the middle of the night. So apparently, even when I’m sleeping, they are creeping around up there! Absolutely! There was the one time… it involved Mexican dominos…. totally is going to be. a bank teller, and in a department store. romance thrown in for good measure. Lately I have started a couple of romantic suspense. Pretty much anything with a ‘Happily Ever After’ is fair game on my Kindle. a beach towel, and I’m ready to go! and Laura Kaye’s Hearts in Darkness. Read. Watch TV. My favorite show is LOST GIRL and MERLIN. with loyalty and down-to-earth friendliness. The first, LOL. I just go with the flow most of the time. dance I’d want to be on Dancing with the Stars. never stop writing because the characters in my head would torture me. 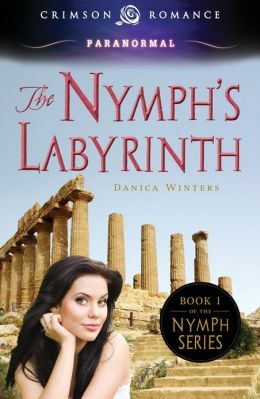 about your book, The Nymph’s Labyrinth–Book 1 of the Nymph Series. Epione must not be exposed. of the past keep her from her heart’s desire? find a mate, he moves to a new place, determined find ‘The One’. woman who could ever love him. family, and has a bit of hope that his day for happiness will come. character was here today, what would he say is his strongest point? excellent handy man. He can fix anything and everything. a weakness? (If so, what does he think it is? What does his lover think it is? with image problems and is pretty anti-social. Heph lives is by giving 100%. how old you were how old would you be? in actuality he’s close to the age when man first came to be. written about you. What do you think the title would be in six words or less? object, where would you most like to live? Hephaestus is the god of volcanoes. He’d see that they stayed inactive. what would people use you to do? your favorite thing about school? was in fact his former neighbor who had been cursed by his older brother Ares. warning label, what would it say? I’m always ready for the next shoe to drop. When I’m alone, I long to be accepted. after working in the forge. If I could fly I’d never have fallen from Olympus in the first place. Other books by D. X.
screen writes for my drama club. Finding Home. And since being published, I’ve not looked back. want it any other way! 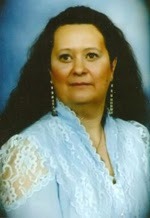 Today, Romance Lives Forever is featuring a long-time friend, muse, and critique partner. I’m going to let her take over the blog… stand back, world. =^_^= You have been warned. So I woke up this morning with a blistering sinus headache. sinus headache. What do you think I did about that? my body weight. Pretty standard. mornings like I like my Tetris games: hard and fast. Flavor Are You?” a short story that is definitely not meant for the kiddies.